In recent years, we’ve seen a lot of booze-related products containing CBD but no THC. For the unaware, THC (or tetrahydrocannabinol) is the psychoactive part of cannabis. It’s also known as the compound that gets you high. 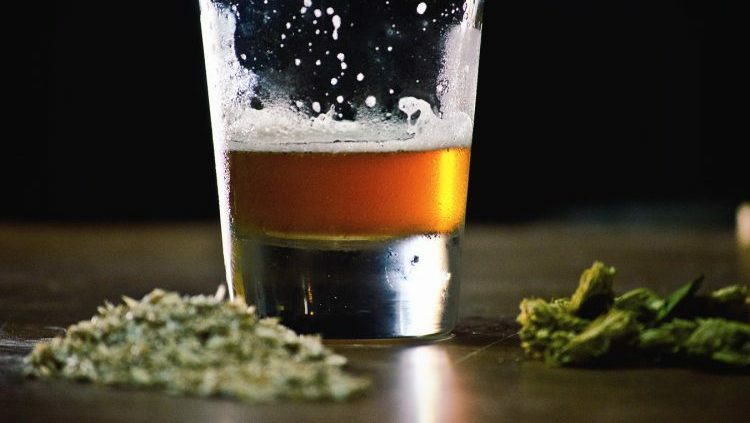 Most of the alcohol/marijuana-based products in the past left out THC because of the obvious reason that they won’t be able to sell it in most stores. But, Maryland’s Flying Dog Brewery decided that didn’t matter and that’s why they created one of the first THC-infused beers. 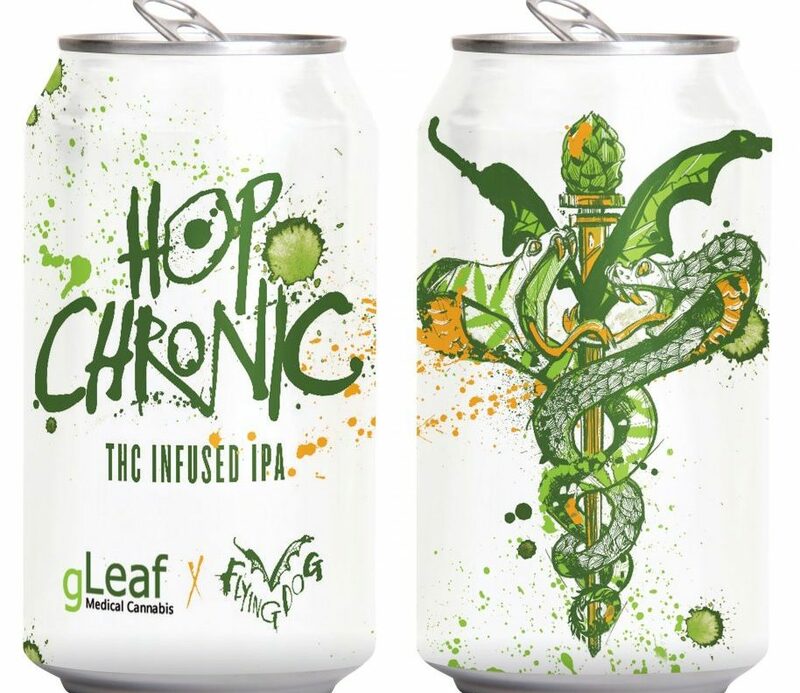 Set to be released this year, the non-alcoholic IPA called Hop Chronic is a partnership with Green Leaf Medical Cannabis. Normally, we stop by our local convenience store and grab a six-pack of beer in the hopes of enjoying some suds and getting a little buzz on in the process. The intent of Hop Chronic isn’t necessarily to get its drinker high. Since it’s going to be sold at cannabis dispensaries, it’s going to be used as a medical delivery system for medical cannabis patients. On top of THC, the drink also contains CBD and CBG. It’s intended as an alternative to smoking or vaping. Hop Chronic will only be available at licensed Maryland cannabis dispensaries in six-packs and single-serve cans.